At Anderson and Hill, we understand the importance of finding the perfect gift for a loved one, colleague or friend. Nothing says that more than a carefully thought out hamper containing a selection of premium meats, cheeses, snacks, condiments and drinks. Hampers serve as ideal gifts for all occasions, from Birthdays and anniversaries, to public fiestas such as Christmas and Easter. Our selection in-store means that you can tailor your hamper perfectly. Full flavour cured meats, from all over Europe. High quality and rare cheeses sourced from the finest dairies across Europe and the UK. Expertly curated condiments by artisans from Birmingham to Bordeaux. Authentic Italian dried, or fresh pasta. Craft ale from around the world. 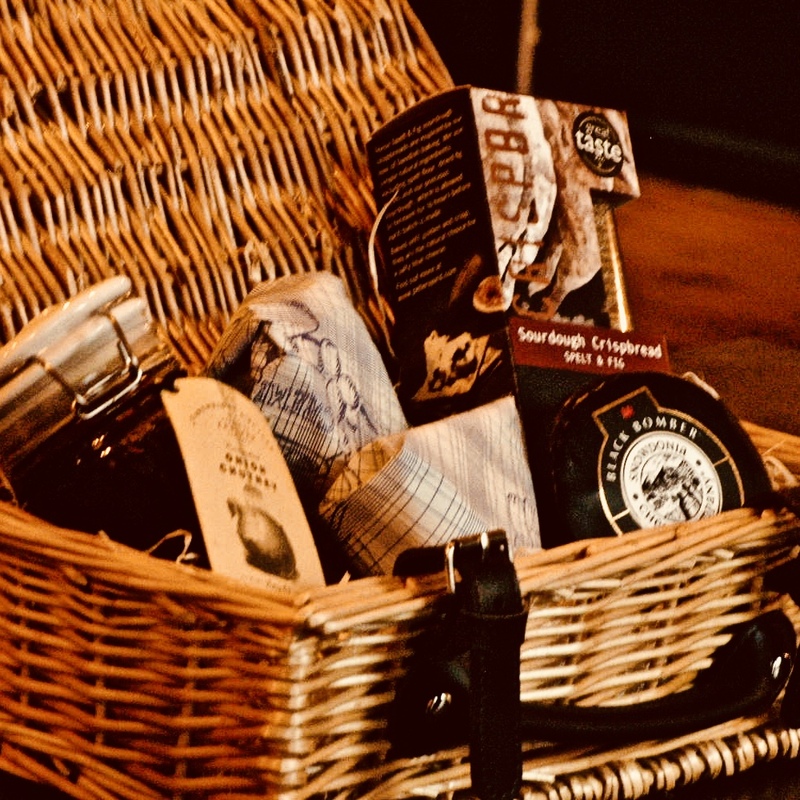 Firstly we learn about who the hamper is for (for example, are they a lover of craft beer or do they have a sweet tooth?). Do any dietary requirements need to be considered? Are there any additional products that we can recommend that you may not have thought of? 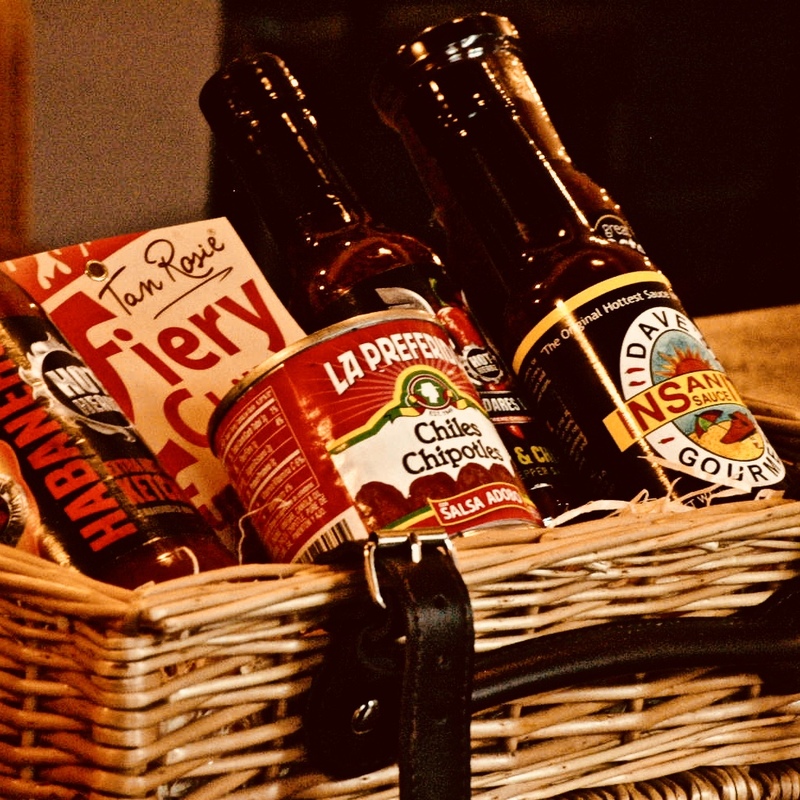 How can we make sure that we can design a hamper that is well within your budget? 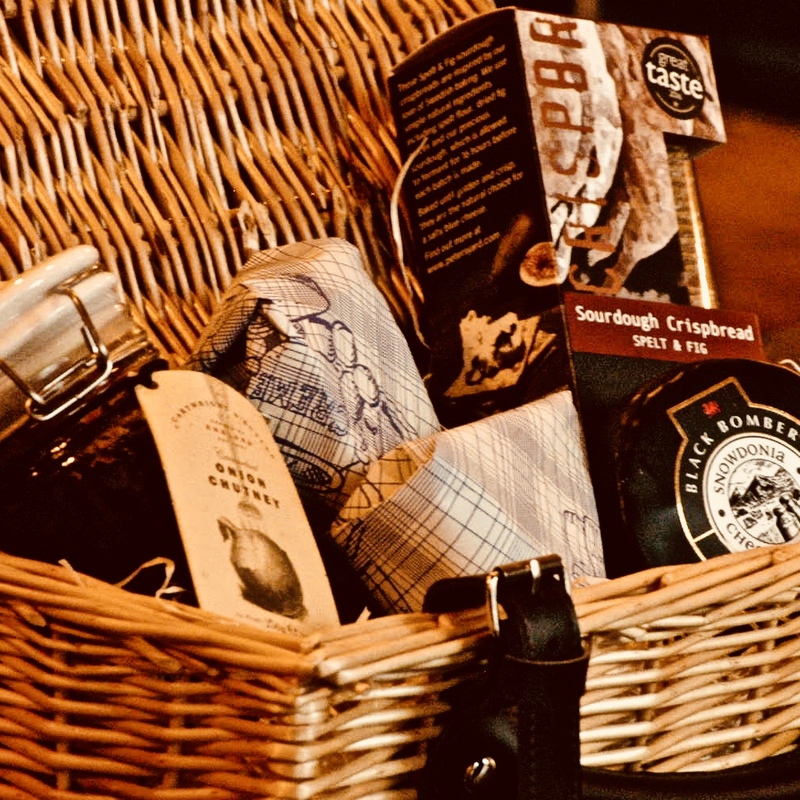 The wide selection of premium deliciousness we house at A&H makes each of our bespoke hampers truly unique. Our hamper selections stand out from the rest as we add that level of culinary class that comes from our curation process. 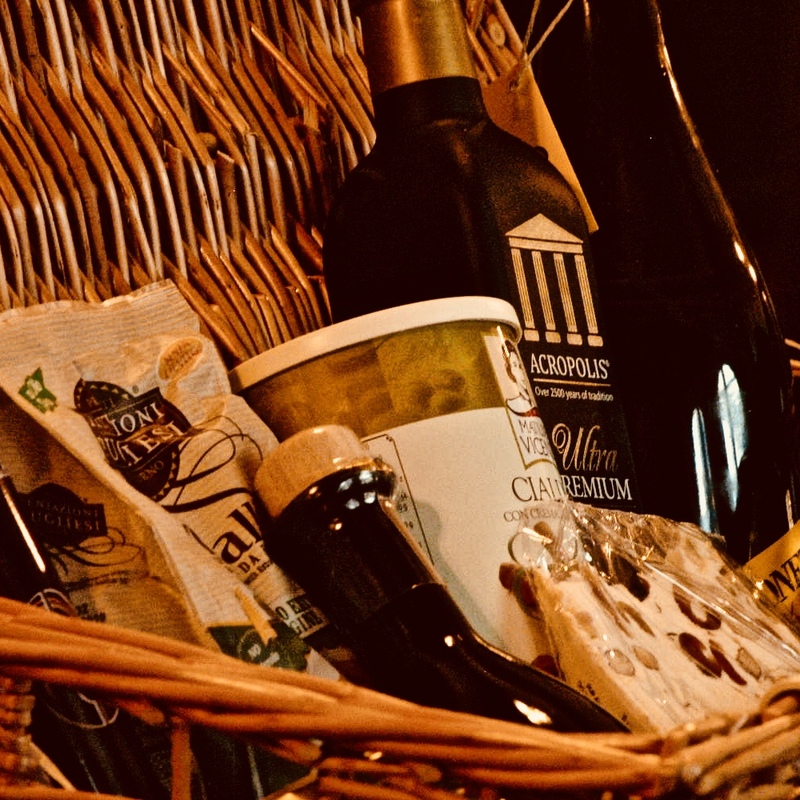 There are also different packaging options for hampers too – The cheapest is the paper box for £3 or the more classical, wicker hamper priced at £10. The thought and love that goes into every hamper really shines through, making this a perfect gift. 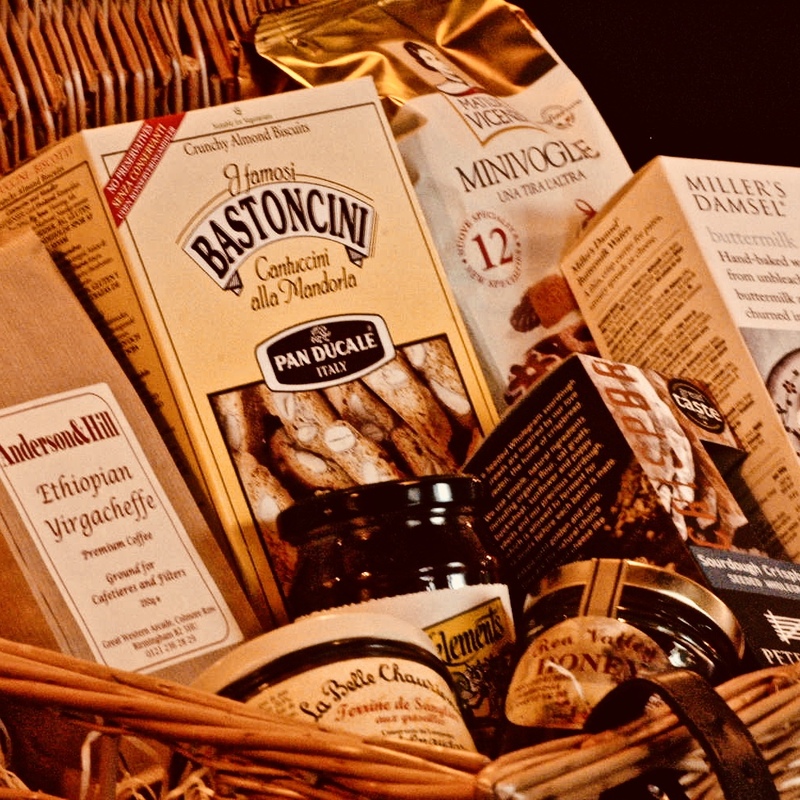 *hamper contents may change due to availability, but quality and value will always stay the same.